The BAFA is a national membership body in the United Kingdom that is responsible for providing expertise and assistance to many different organisations that want to hold festival events. It was founded in 1969 and since then it has become one of the most important and largest associations within the festival sector. The Arts Council England controls the BAFA and set it up in order to deal with the mass need for art festival organisation. The body was responsible for setting up the very first impact study to analyse the state of the UK’s art festival sector. Throughout 2002-2003 and 2007-2008 the study looked into the important economic and cultural effects that art festivals have contributed to the country. The organisation also sets up a number of events each year that are available to both its members and the general public. This includes seminars, road shows and workshops. 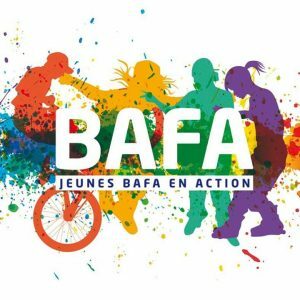 Every year the BAFA hosts the Conference for Festivals. The event is set up at a different venue annually throughout the UK, including London and Edinburgh. It is clear that without the British Arts Festivals Association there are many art events and exhibitions that simply would not be able to take place. They provide organisation for festivals from a large number of genres including dance, science, visual arts, outdoor, literature, theatre and music of every imaginable kind. Members of the body are given access to a useful network that helps to give them the tools they need to set up their very own art festival.